What better to do on a relaxing Sunday evening before bed than a puzzle with the kids! To be honest, completing a jigsaw isn’t normally my pre-bedtime event as puzzle time with a 5 and 7-year-old involves high levels of patience, focus and occasionally ends with a dose of mild frustration; and that’s just from me! That said, I was pleasantly surprised by the amount of fun and engagement offered by Very Puzzled’s Giant Africa Map and Ghana Map jigsaws. My kids and I thoroughly enjoyed assembling the aged 5+ map of Ghana before moving on to and conquering the aged 6+ Giant Map of Africa jigsaw. Essentially, what I had initially dreaded turned out to be a fantastic family activity. The product is well built and designed and boasted good enough detail and colour to keep my children both engrossed and inquisitive. 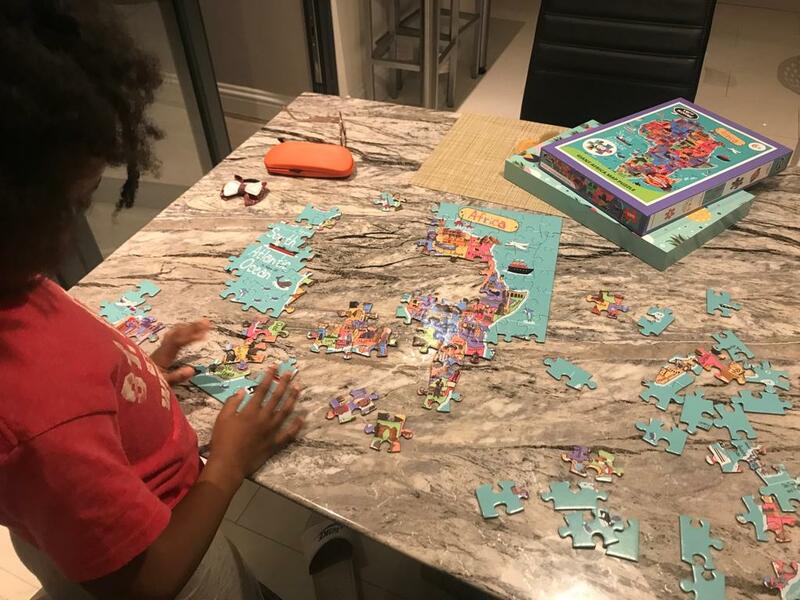 Aside from the obvious coordination, shape recognition and problem-solving benefits, to name a few, the puzzles also served as a great conversation starter for my children and I. 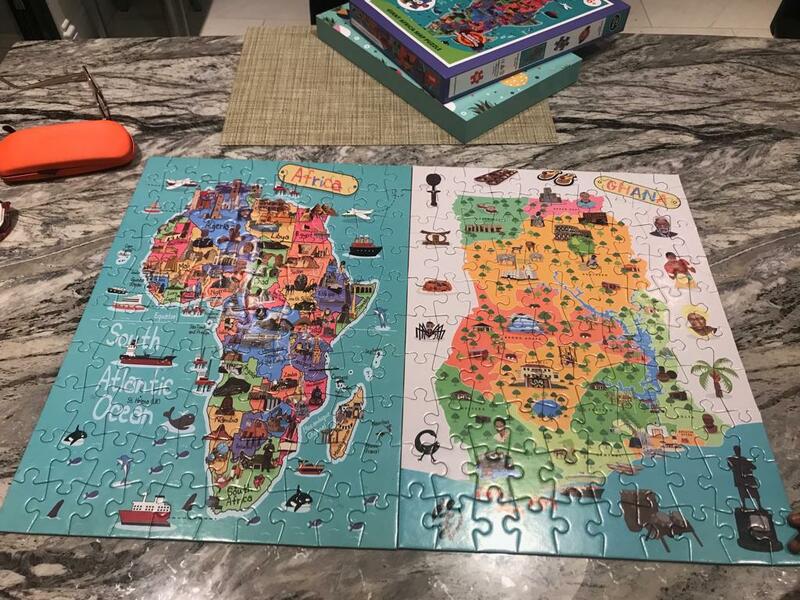 Upon assembly and completion of both puzzles (especially the map of Africa), we discussed aspects of Africa’s history, cultural richness, where we have travelled to in Africa and would like to travel to next! All of the aforementioned facilitated by the carefully crafted and placed cultural symbols and iconography on both jigsaws. Both puzzles also had the right amount of detail to create an appropriate challenge for the specified age groups. 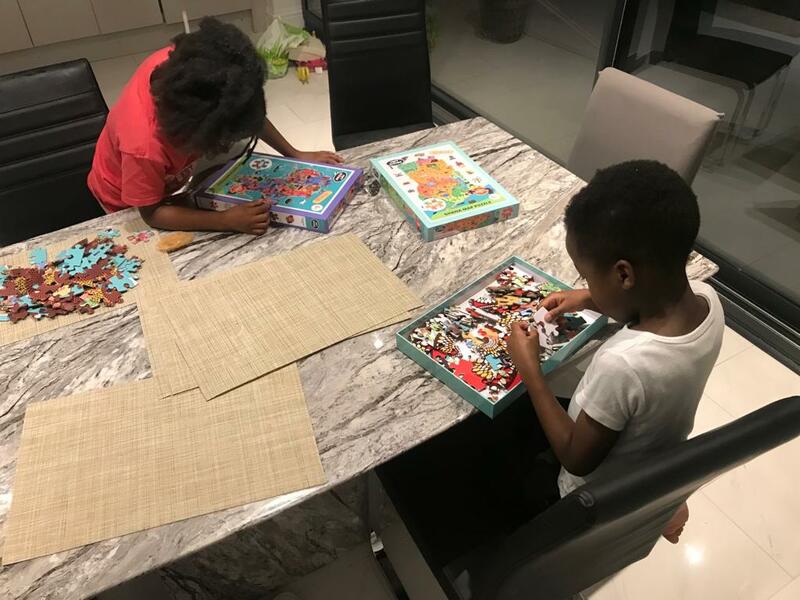 Interestingly, my 5-year-old son was more engaged whilst completing the slightly less intricate Ghana map puzzle aimed at 5+ years old (which is no surprise) whilst my 7-year-old daughter thoroughly enjoyed and engaged with both. Overall, the puzzles delivered the perfect amount of educational value and entertainment for a Sunday evening after all! 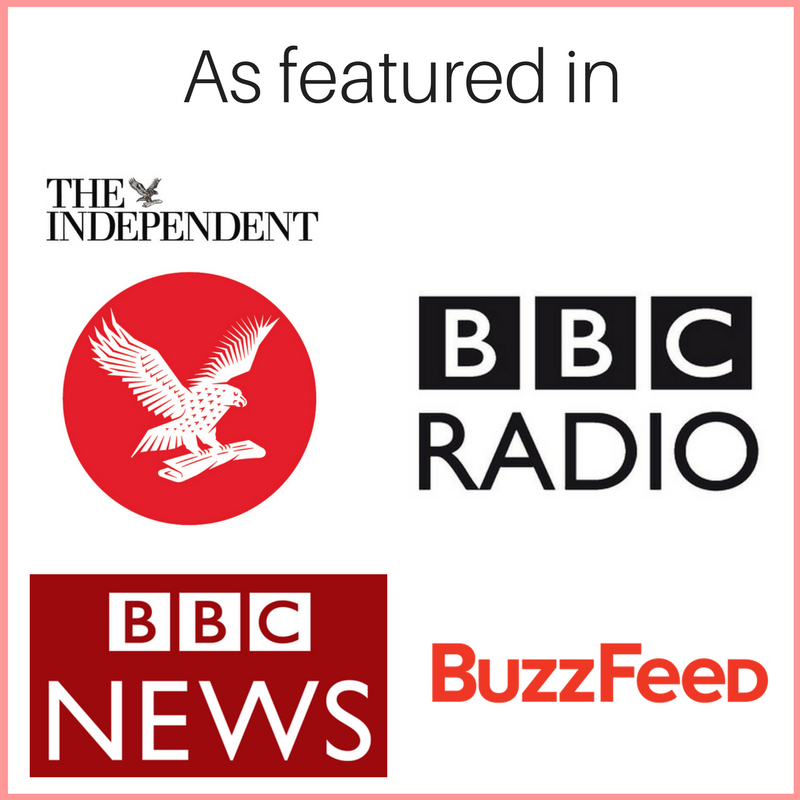 I’d definitely recommend these products to any adults with children. They’re great fun!